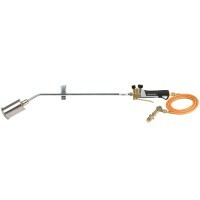 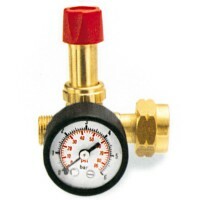 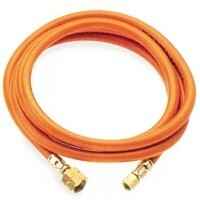 Silverline 868681 Long Reach Roofing Gas Torch Features Length 1000mm - 40 inch. 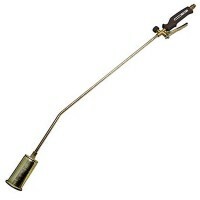 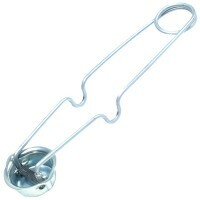 Fi..
Monument 3418L Gas Spark Lighter and Striker Features Spark lighter and striker. 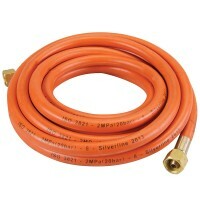 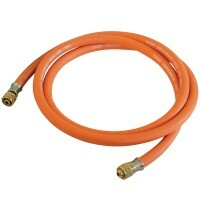 Fo..
Silverline 522597 5 Metre Gas Hose Features 5 metre gas hose assemble for use with gas to..
Rothenberger 3.1092 Airprop Industrial Propane Brazing Torch Set Features For industrial ..
Silverline Propane Clip on Regulator 37mbar Features Attaches to propane gas tanks with 2..
Primus Sievert General Purpose Gas Torch Kit Features The multi-purpose kit has a manual ..
Silverline 633926 Gas Hose Features 2 metre gas hose assemble for use with gas torches an..
Rothenberger 3.2201 Propane Gas Hose Features Length 2.5 metre. 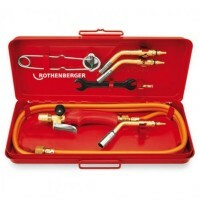 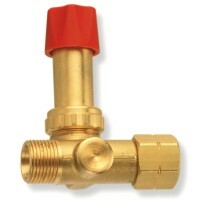 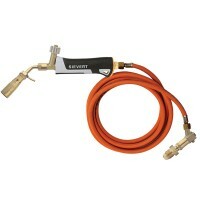 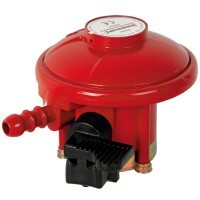 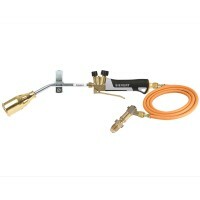 Propane hose with 3..
Sievert Turbo Roofing Kit Torch 60mm Burner Features This professional heavy duty burner ..
Sievert Detail Roofing Kit 50mm Burner Features Sivert professional heavy duty burner ide..
Rothenberger 3.2083 Propane Gas High Pressure Regulator Features High pressure UK gas bot..
Rothenberger 3.2099 Propane Gas High Pressure Regulator Features High pressure UK fitting..